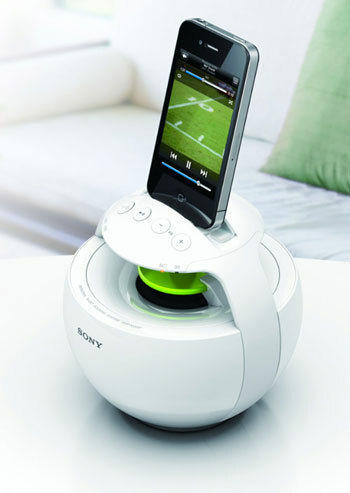 Sony has created a new and unique stylish way in which one can fill a room with music from a smartphone, iPhone, or iPod. 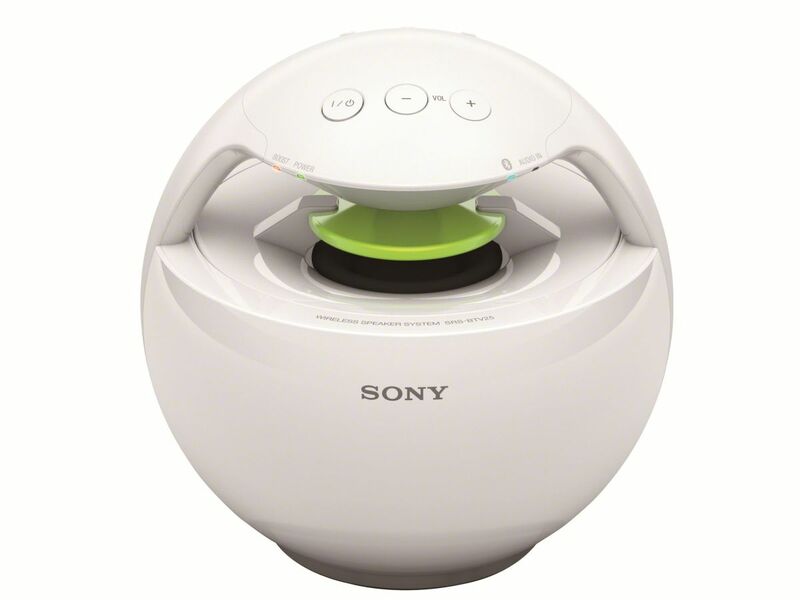 Sony says that this speaker is completely balanced and that the music sounds the same, regardless of where you stand in the room. 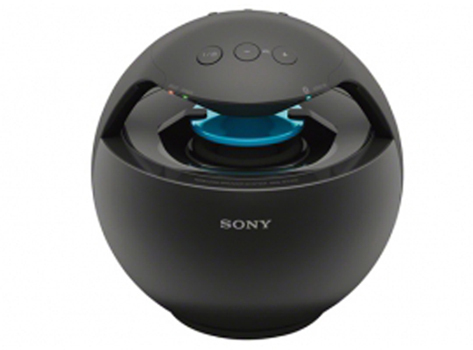 The speaker uses 360-degree Circle Sound Technology and the user can stream music wirelessly from your device. 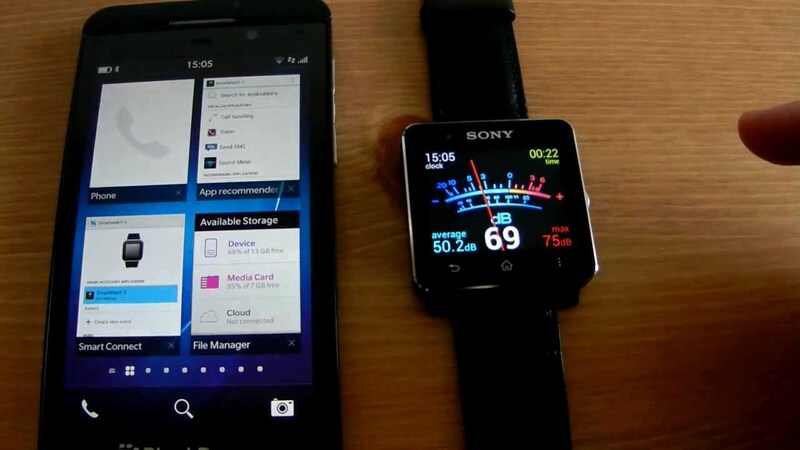 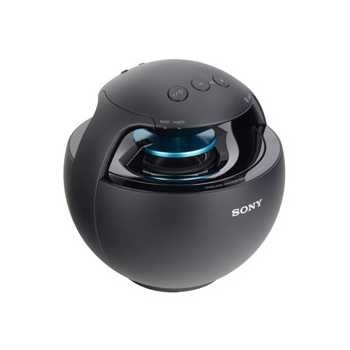 It can be connected with any Bluetooth device including iPhone and Walkman players. 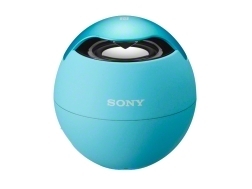 It’s a piece of interesting iPhone 4S accessories to use when you are watching movies or playing, and when you listen to your music play list. 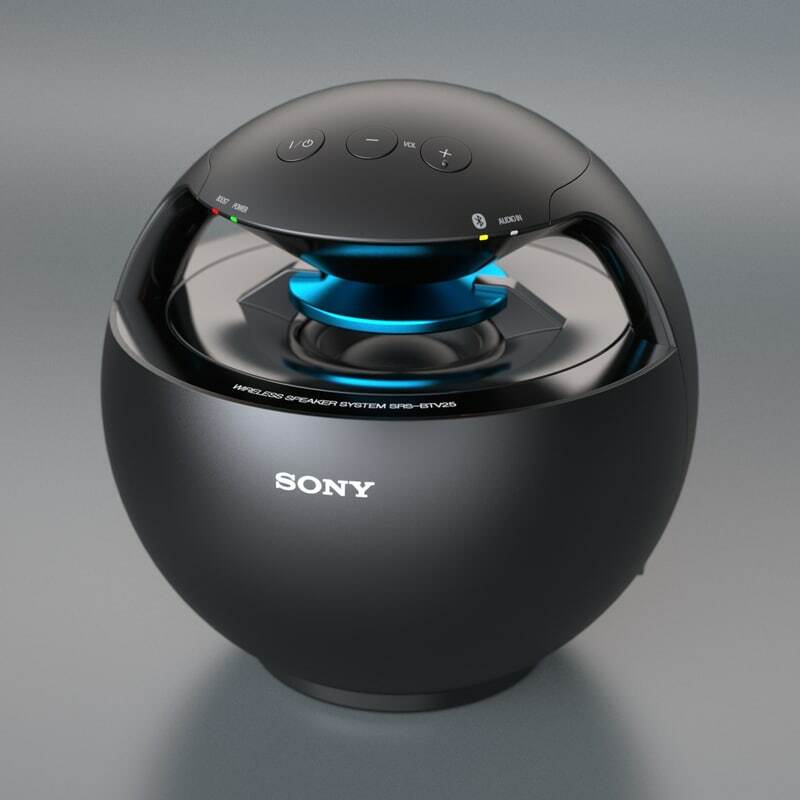 Sony SRS-BTV25 Bluetooth speaker weighs 500 grams and has a diameter of 145 millimeters. 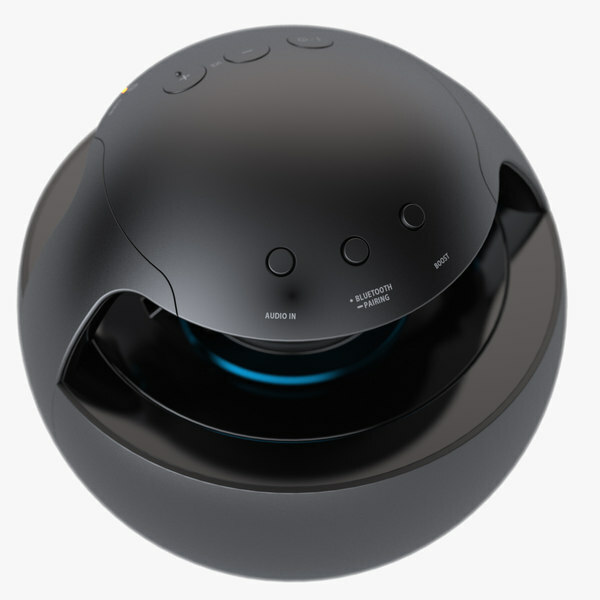 The diameter of the subwoofer is 5,6 cm. 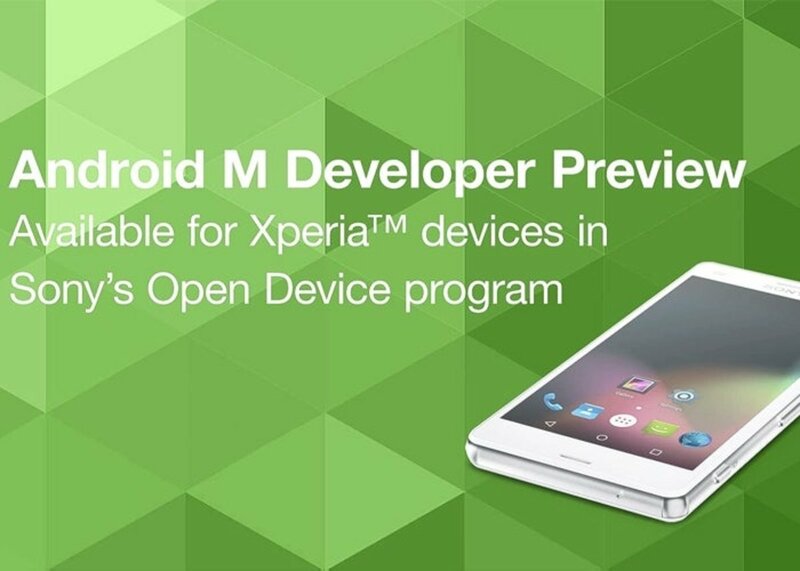 It supports Bluetooth A2DP. 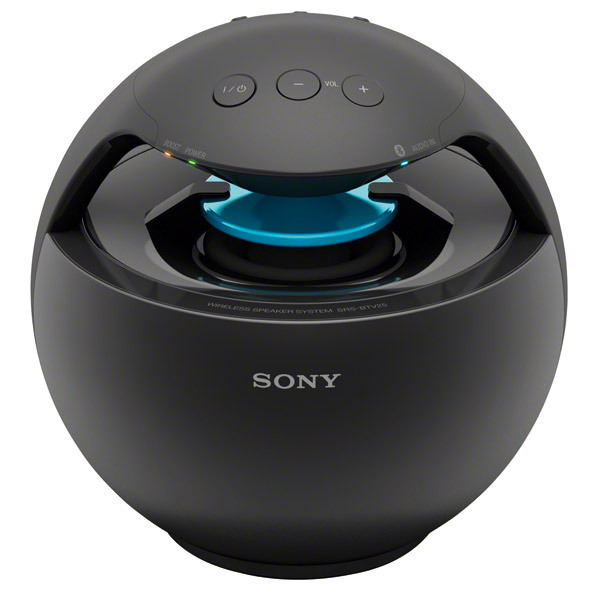 Other features include a bass-boost feature which gives better bass sound and it has also a line-input. 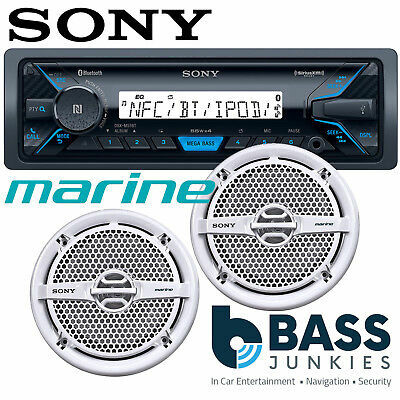 This line-in allows you to connect equipment that lacks Bluetooth to the speaker. 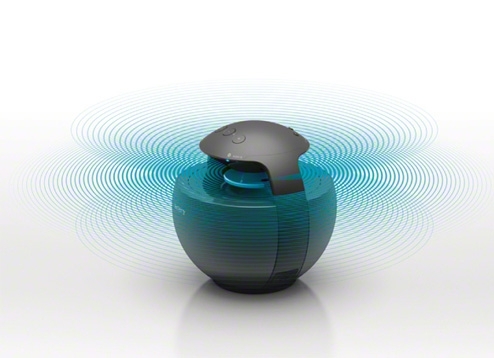 The loudspeaker has a USB charging port which can charge your iPhone.